The Portrait Photography shoot is all about you and making memories that will last. The images produced will be a treasure to hold for many years to come. The session will allow for several different outfits and looks to be shot, all you need to do is bring your choice of what you would like to wear. A dressing room is provided for you to use during the whole of your visit. As an experienced portrait photographer I am able to produce a moment in time, that will leave you with great memories to cherish. All products are sourced from high quality suppliers ensuring the right look and feel to the finished items. I have a selection of Portrait Photography packages for you to choose from. Each one contains a set range of product, giving you an all in price for your shoot. This simplifies the process and ensures that you are aware of the costs up front, so that you can concentrate on having fun on the day. 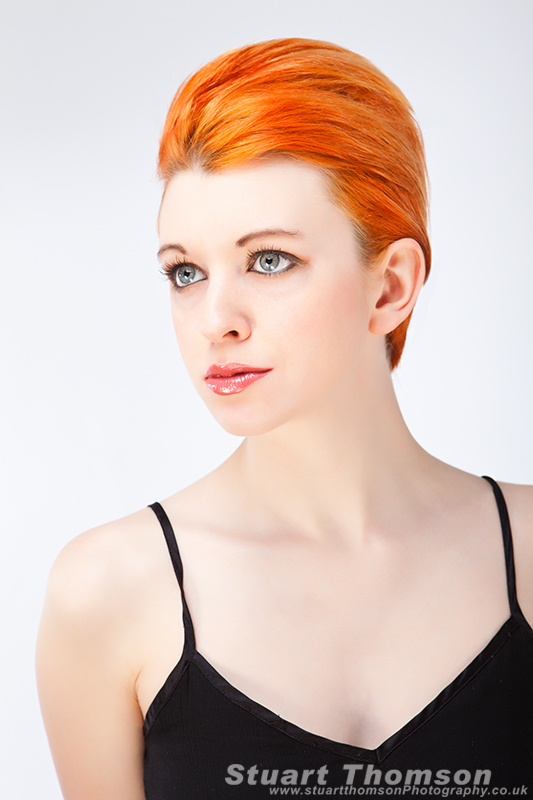 Further products can be purchased on top of the Portrait Photography package price if you wish. This package consists of the following Products. A choice of either a USB Presentation Box with five edited images or a Print Presentation Box containing five 10X8 Prints. 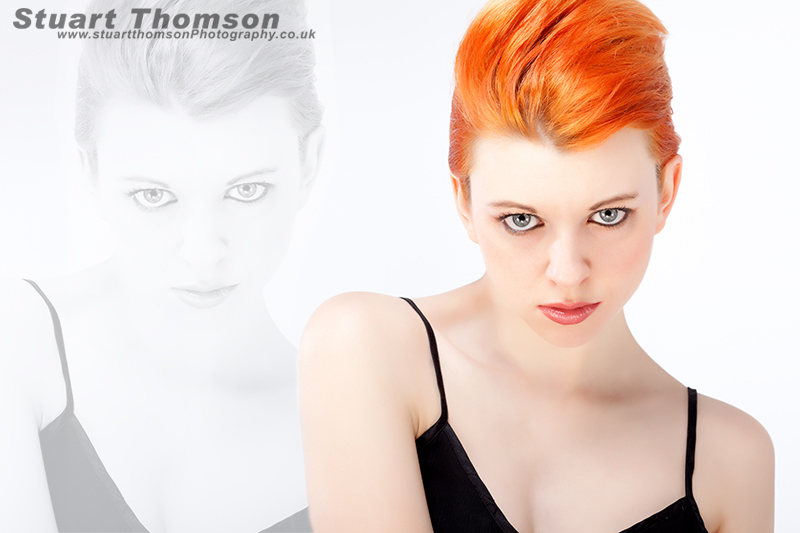 For more information or to book your portrait photography shoot mail me through the contact form. The above gallery shows some of my work.